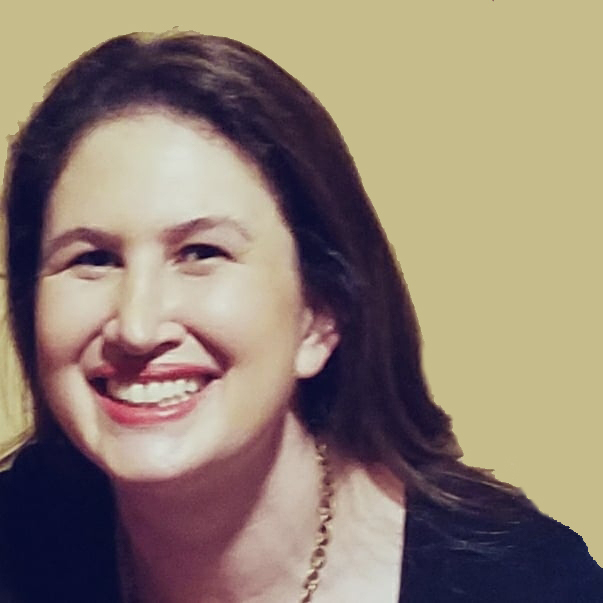 A graduate of Harvard College and UCLA School of Law and a proud New Yorker, Ms. Borer enjoys the challenge of litigation, and views mediation as a desirable alternative to litigation in many cases. In the context of divorce and family conflict, mediation can offer parties a unique opportunity to reach amicable results despite acrimony. She has published numerous articles about mediation and family and matrimonial law. Her article Prenuptial Agreements: The Ultimate Symbol of Love? appeared in The Huffington Post on August 22, 2014, and a modified version appeared in the November 2014 New York County Lawyer. Her article Divorce and Credit Card Debt appeared in The Huffington Post on April 3, 2017. Ms. Borer is an adjunct professor at John Jay College, where she teaches ethics and philosophy of law. She is a member of the New York Women's Bar Association and the New York City Bar Association.